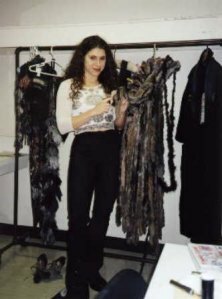 This is Jodie Langel who played Grizabella on the US tour from Nov 1998 through August 1999. 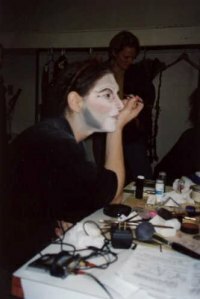 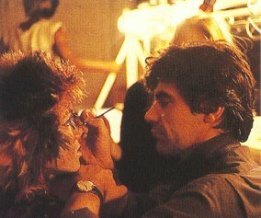 I think these photos were taken backstage at the National Theater in Washington, DC. 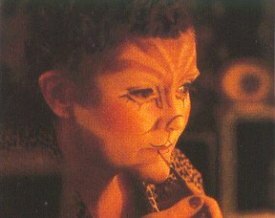 You can see more photos of Jodie as Griz in my Grizabella Gallery and you can visit Jodie's website by clicking on any of her photos. 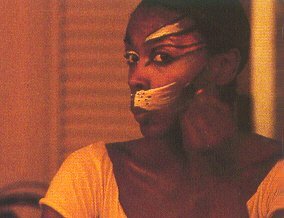 Thank you for allowing me to display these wonderful pictures, Jodie! 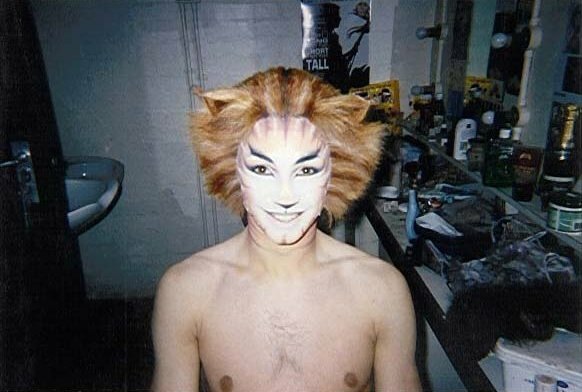 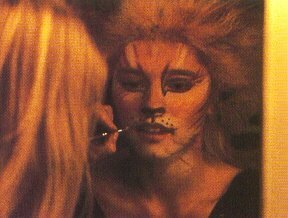 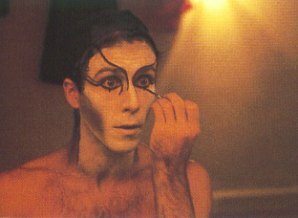 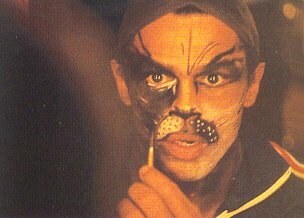 This is Sandy Rass who played Skimbleshanks and Carbucketty (Pouncival to us Yanks) in the London production of Cats in 1995/96. 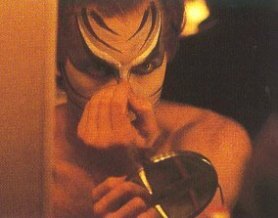 Thanks for sharing these very cool photos, Sandy! 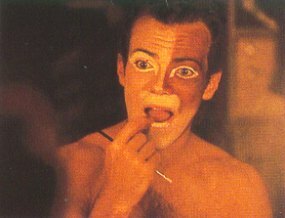 The photos below are backstage pictures of some of the original Broadway cast. 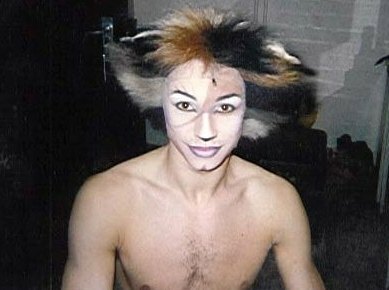 Cats the musical & photos from CATS: The Book of the Musical © The Really Useful Group Ltd.